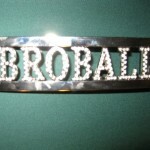 broball.com » The Q Bro Kid brings home the belt! The Q Bro Kid brings home the belt! After a long heart felt battle on Baker Beach between McBrodums, Q Bro Kid, and Brostreicher, it was the Q Bro Kid to emerge victoriously, and will be wearing the belt proudly until the next belt tournament. In the future, please check back on broball.com for tournament announcements. We need more participants! 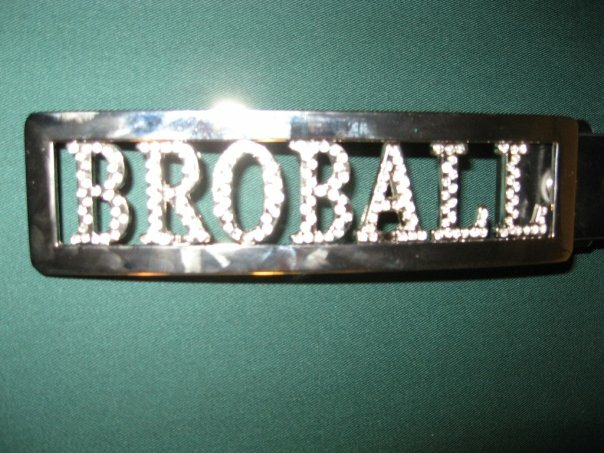 Come one, come all, say it with me…¡broball!